I am Justin Mitchell – I make cool things. 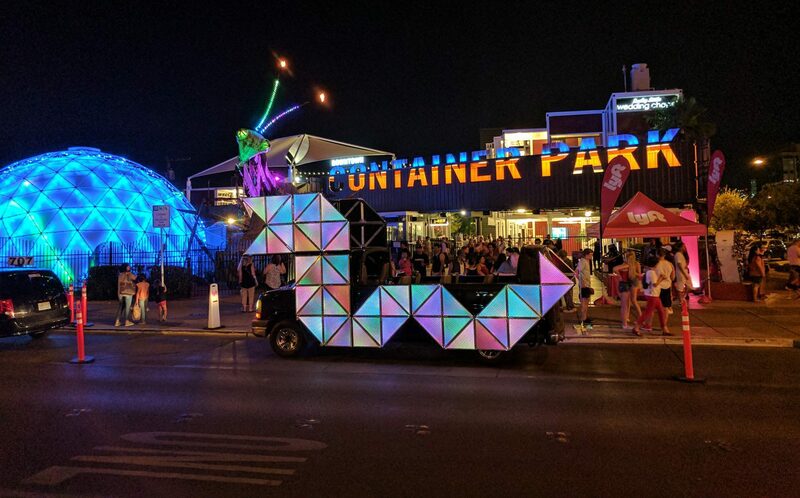 This little project was inspired by an awesome Burning Man art car called The Dragomi. 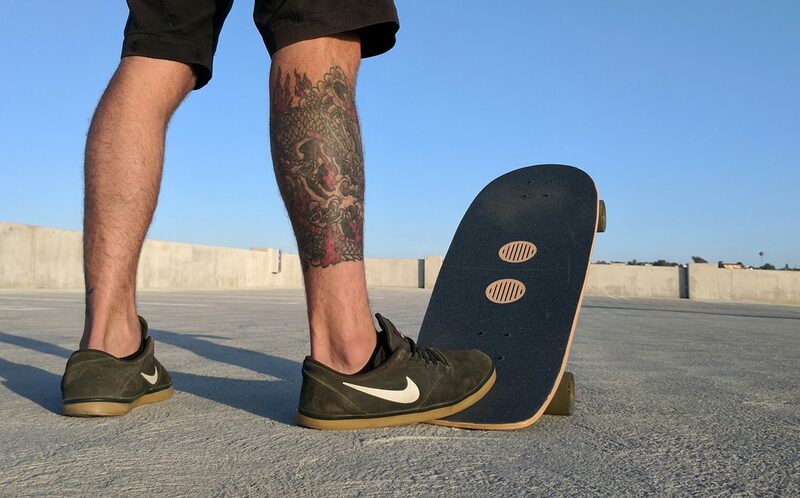 This custom skate deck was outfitted with two full-range speakers, a battery pack and bluetooth receiver. This skateboard likes to rock & roll. 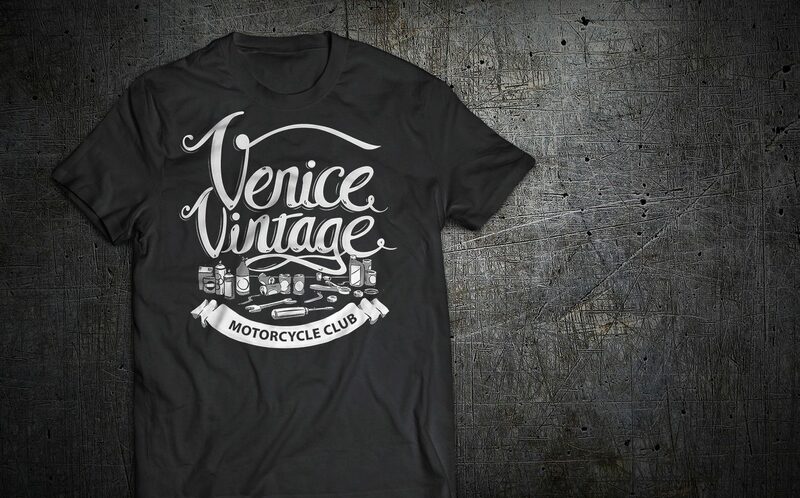 Commissioned T-shirts for the local VVMC riding club, and its awesome summer rally custom motorcycle giveaways.